Do Your Data Recovery for iPhone is designed to recover lost data from iPhone, iPad, iPod touch. It is not only an effective iPhone recovery tool to recover lost data from iOS device, but also an iTunes extractor to retrieve lost files from iTunes or iCloud backup. Finding your lost iPhone data is just 3 simple steps away. 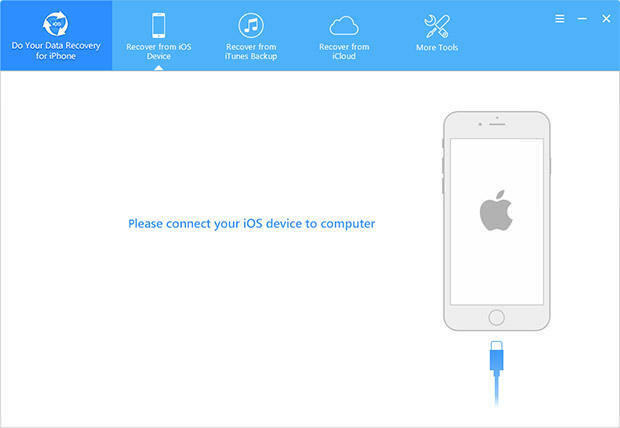 Easily and quickly recover deleted or lost data from iPhone, iPad, iPod touch etc. Recover lost data due to jailbreak, factory reset, iOS upgrade, power failure, transmission interruption etc. Retrieve data when you can't access to your device, or your device is stuck in Apple logo, black/white screen of death, or you forget the device password etc. 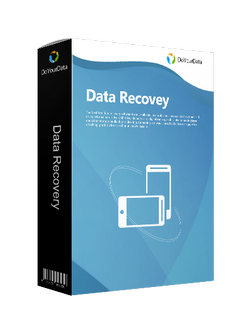 Recover lost data when your iPhone, iPad, iPod touch is broken, damaged, water damaged, crashed, stolen or lost etc. iPhone – iPhone 3GS, iPhone 4/4s, iPhone 5/5s/5c, iPhone 6/6s/6plus/6splus, iPhone SE, iPhone 7/7 Plus, iPhone 8/8 Plus, iPhone X etc. iPad – iPad 1/2/3/4, iPad Mini 1/2/3/4, iPad Air 1/2, iPad Pro, iPad with Retina Display, etc. iPod touch – iPod touch 4/5. Do Your Data Recovery for iPhone is 100% safe and very easy to use. It can easily recover deleted/lost contacts, messages/SMS/iMessages, photos/pictures, videos, voice memos, message attachments, notes, notes attachments, Whatsapp messages, call log, bookmarks, reminders, calendars, etc. Before you recover the iOS data, you can freely preview the data with built-in preview mode. Recover lost data directly from iOS device. Recover lost data from iCloud account.